Facebook Login requires that you create an external application linking your website to their API. Application id and secret (also sometimes referred as Consumer key and secret or Client id and secret) are what we call an application credentials. 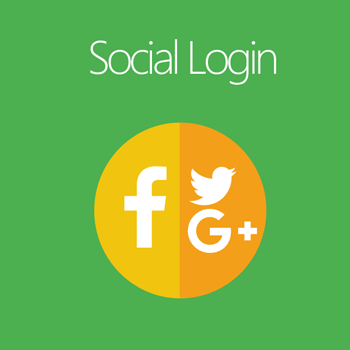 This application will link your website example.com to Facebook API and these credentials are needed in order for Facebook users to access your website. It is easy to add Facebook Comment, Widget to your Magneto store, learn more. These credentials may also differ from format, name and content depending on the social network. Fill out Display Name, Namespace, choose a category and click Create App. Go to Settings page and click on Add Platform. Choose website and enter in the new screen your website url in App Domains and Site URL fields. They should match with the current hostname example.com. Go to the Status & Review page and choose yes where it says Do you want to make this app and all its live features available to the general public?. Go back to the Dashboard page and past the created application credentials (APP ID and Secret) into the boxes above.